In keeping with our mission, the Philly SHRM chapter wants to facilitate career development among its members. We provide a Job Board that lists sponsored ads for HR related roles and resumes, as well as links to jobs on the web. Click here to access the job board! SHRM Certification Study Group – Fall 2019 Study Group registration is now open! Philly SHRM Certification Study Groups – Fall 2019 Registration now open! Establish yourself as a globally-recognized HR expert in 2018 by earning your SHRM Certified Professional (SHRM-CP®) or SHRM Senior Certified Professional (SHRM-SCP®) certification. 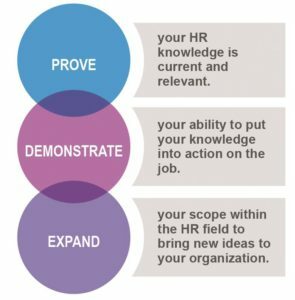 Prove your value to colleagues and employers with the credentials built on the SHRM BoCK™, which defines the standards for knowledge, strategies and competencies required for effective HR professionals around the world. As a SHRM Chapter, our 12 week certification prep study group utilizes the 2019 SHRM Learning System, giving you access to the most comprehensive, effective and up-to-date exam preparation tools available. *Member discount applies to National SHRM members designated to the Philadelphia Chapter (#002). Click here to learn how to become a Philly SHRM member. *Save $45 purchasing the SHRM Learning System through Philly SHRM (for members) PLUS get the 12 weeks of certification prep sessions included in your pricing….an amazing value for your certification needs! If you have any questions about the SHRM Certification Study Group, please email us at info@phillyshrm.org. Philly SHRM continues to be dedicated to offering our members the most current and cutting edge programming and information available for business and HR professionals, including certification opportunities. 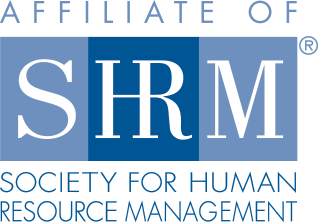 Philly SHRM has approved provider status through HRCI giving members the opportunity to pursue the HR Certification including PHR®/SPHR®/GPHR®. The HR Certification Institute outlines the process for the HCRI Recertification.. For information about the benefits of certification, the testing dates and locations, and related information, go to http://www.hrci.org/home.